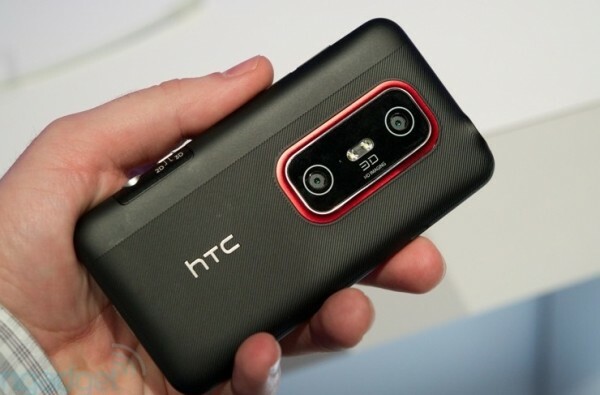 The HTC Evo 4G was a big hit for Sprint. It was one of the first cell phones to actually give the iPhone a run for its money. So it should come as no surprise that an updated model is in the works. Pocketnow managed to grab some snapshots of the spec list from one of the next HTC Evo phones, which according to their data will be called the Evo 3D. The specs are quite impressive with a 1.2GHz dual core CPU, 4.3″ qHD 960×540 3D display, front 1.3MP camera, and the rear camera that will take 1080p 2D video and 720p 3D video. [UPDATE] Looks like Engadget got their hands on the new Evo 3D. Check out their pictures here.